This is an information resource for Members and non-members of the Clan MacLeod Society USA in the state of Texas to be informed of activities and topics of interest. Texas belongs to the CMS USA South Central Region- be sure to check up on their happenings on Facebook, Clan MacLeod Society South Central Region. 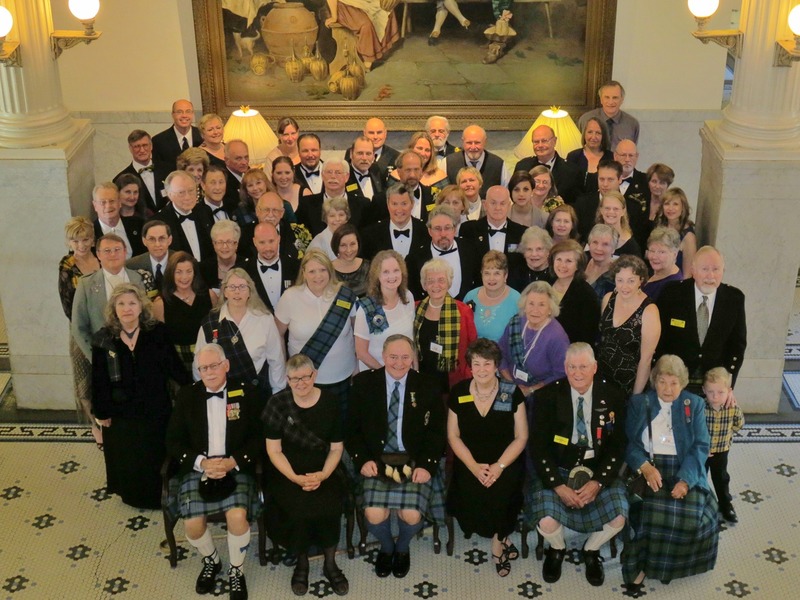 The CMS USA joins with CMS Canada for the North American gathering of the clan every two years. Every alternate two years there is a worldwide gathering. Each national society also has an Annual General Meeting to conduct its business and enjoy fellowship and traditional cultural activities.